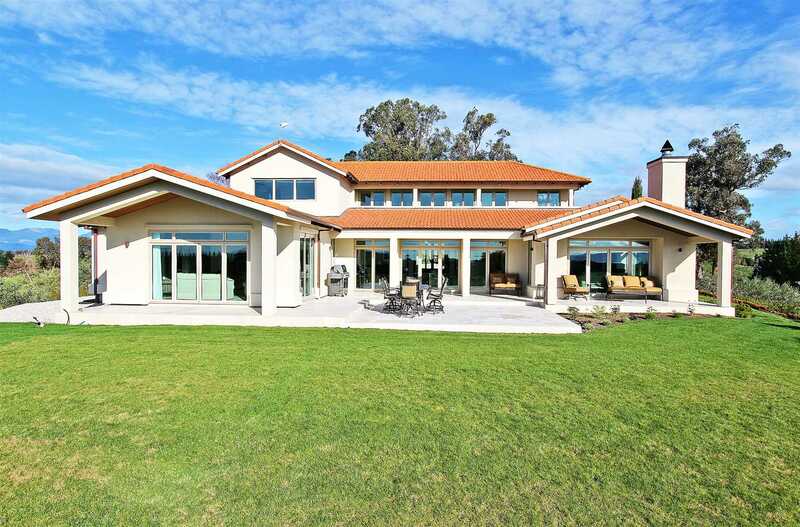 This stunning Tuscan inspired residence is positioned within Beulah Ridge Olive Grove. 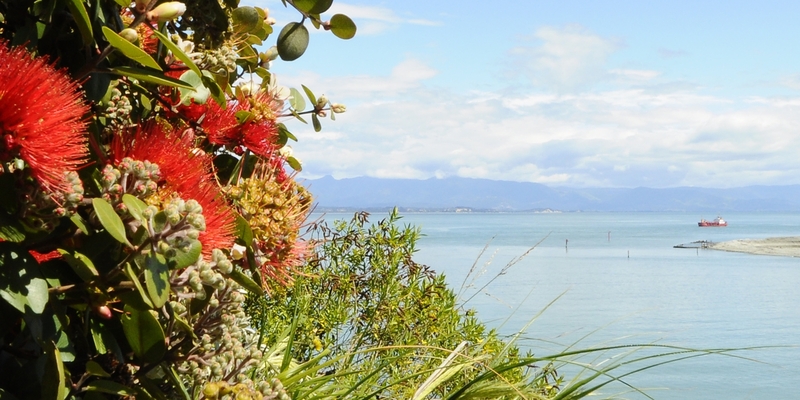 The north facing elevated site allows for all day sun and the home has been designed to capture the beautiful views of the countryside, mountains and out to Tasman Bay. The home opens into a spacious entrance which is enhanced by the 4.9m ceiling height. From here you can access the fabulous chef's kitchen which features a separate scullery and this open plan space allows for dining and a relaxed living area complete with a log burner for the cooler months. The separate formal lounge gives more space for the family or guests and both living areas open out onto a large tiled courtyard where you can entertain or just relax while taking in the panoramic views. You will find 3 bedrooms on this level; the beautiful master suite has a generous walk-in robe and ensuite while the other 2 rooms have a shared ensuite. There is also a spacious rumpus/games room with amazing eastern views situated next to the triple garaging. The upper level comprises of a second master suite, plus a fifth bedroom or office space, all with those stunning views. This exclusive home incorporates quality fixtures & fittings with an abundance of heating throughout. Beulah Ridge is a private, peaceful subdivision of 14.78Ha (36 acres approx.) comprising of a productive Olive Grove, of which you would own a 1/11th undivided share. Enjoy the space and ambiance of this unique subdivision. Contact Wendy for further information on the charter for Beulah Ridge and to arrange a private viewing. Prepare to be impressed. Chattels remaining: Blinds, Fixed floor coverings, Light fittings, Stove, Drapes, TV aerial, Heated towel rail x3, Dishwasher, 5x heat pumps, Clothesline, Smoke Alarms.